Mildred Lathbury is one of those 'excellent women' who are often taken for granted. 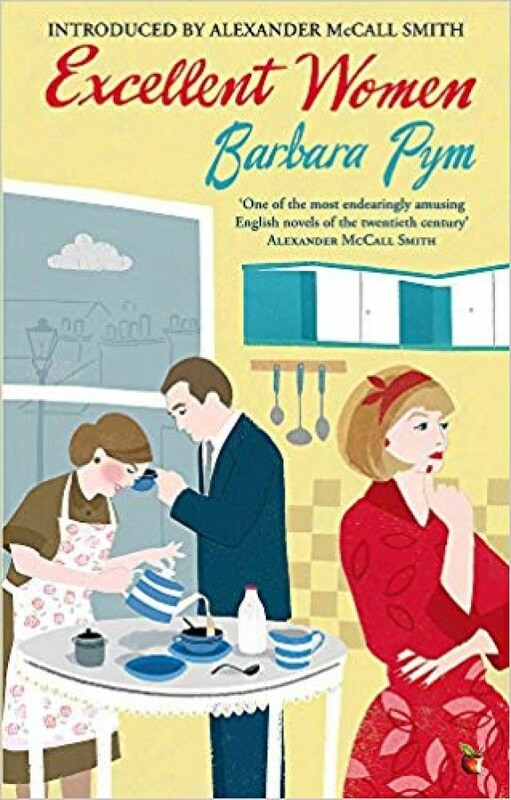 She is a godsend, 'capable of dealing with most of the stock situations or even the great moments of life - birth, marriage, death, the successful jumble sale, the garden fete spoilt by bad weather'. As such, she often gets herself embroiled in other people's lives - especially those of her glamorous new neighbours, the Napiers, whose marriage seems to be on the rocks. One cannot take sides in these matters, though it is tricky, especially as Mildred, teetering on the edge of spinsterhood, has a soft spot for dashing young Rockingham Napier.